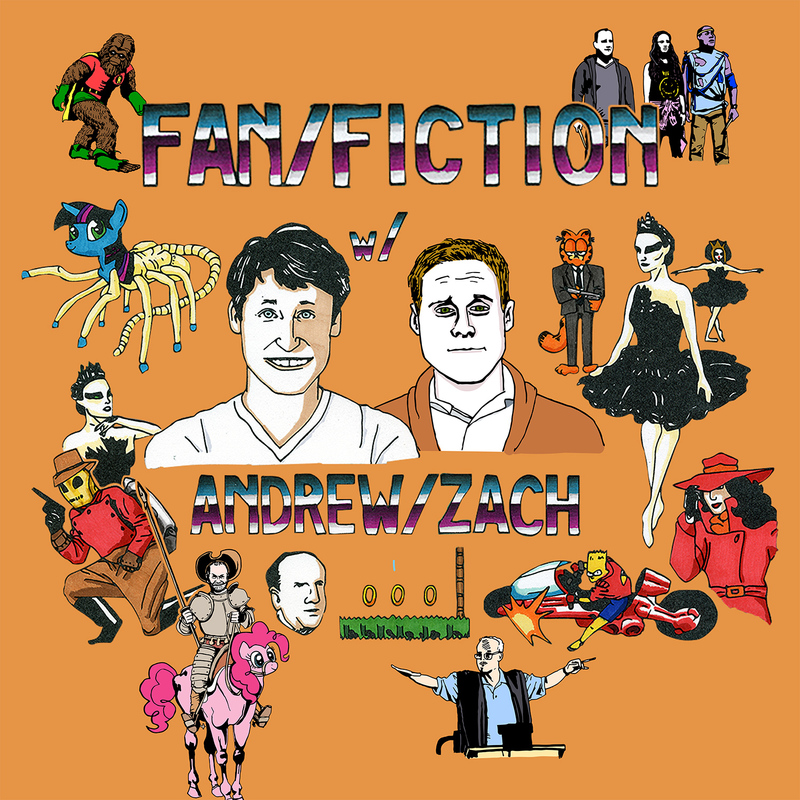 In this week’s episode the guys interview their illustrator friend and long time collaborator, Harrison Cooper about what he considers the “worst” fan fic ever written. Andrew connects to its protagonist. Zach holds a grudge.